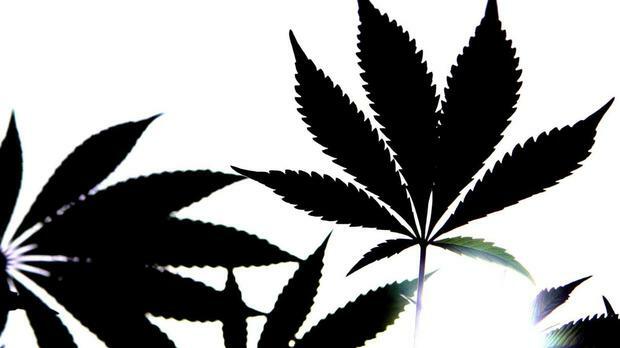 Smoking cannabis has unexpectedly been linked to greater fertility in men. The finding does not necessarily mean smoking cannabis increases the chances of fatherhood, the study authors and other experts were quick to point out. “There could be a non-causal explanation, such as the effect of the male hormone testosterone on both sperm count and risk-taking behaviour such as smoking cannabis,” said US lead researcher Dr Jorge Chavarro, from the Harvard TH Chan School of Public Health in Boston. “These unexpected findings highlight how little we know about the reproductive health effects of marijuana, and in fact of the health effects of marijuana in general.